If you're into clearomizers, you know there are plenty of options available. 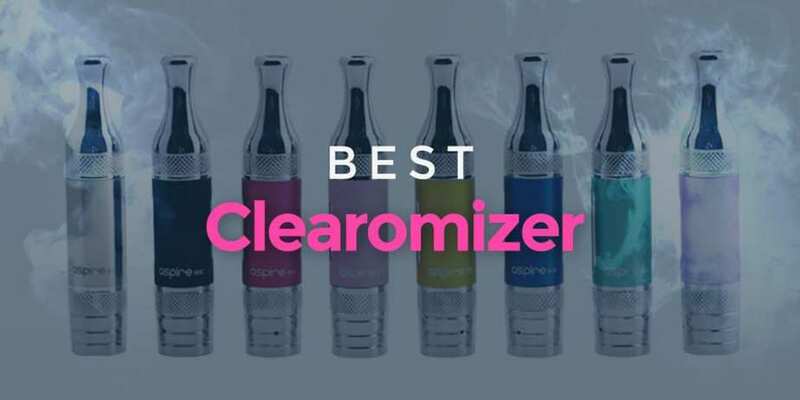 We've put together this Best Clearomizer article to help you filter through the options and make the most appropriate selection for your needs. Our reviews are based on feedback from the vaping community and our personal experience with the products. If you believe there are some others out there that could belong on our best clearomizer list, please leave a comment below and share your thoughts. For more information on other types of atomizers and tanks, check out our best atomizer article. Kanger T2 Review: Top Features, Ratings, Pros & Cons! Aspire BDC Review: Top Features, Ratings, Pros & Cons!